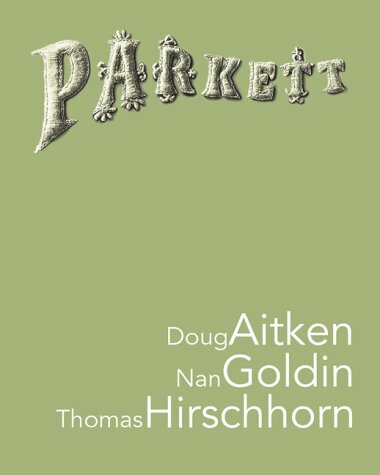 This edition of the exceptional European journal on contemporary artists, Parkett, features work by Doug Aitken, Nan Goldin, and Thomas Hirschhorn. There are several essays by various authors on each artist, some in German, some in English. Smartly designed and finely printed.